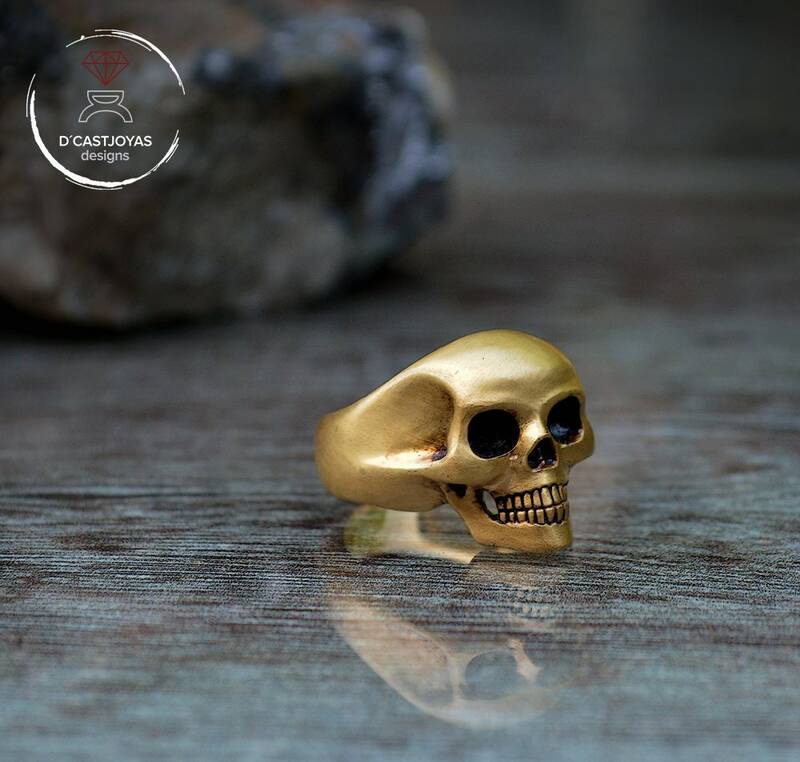 ** Human skull ring made by hand in solid 925 silver and with a gold plating of 24K of three microns. 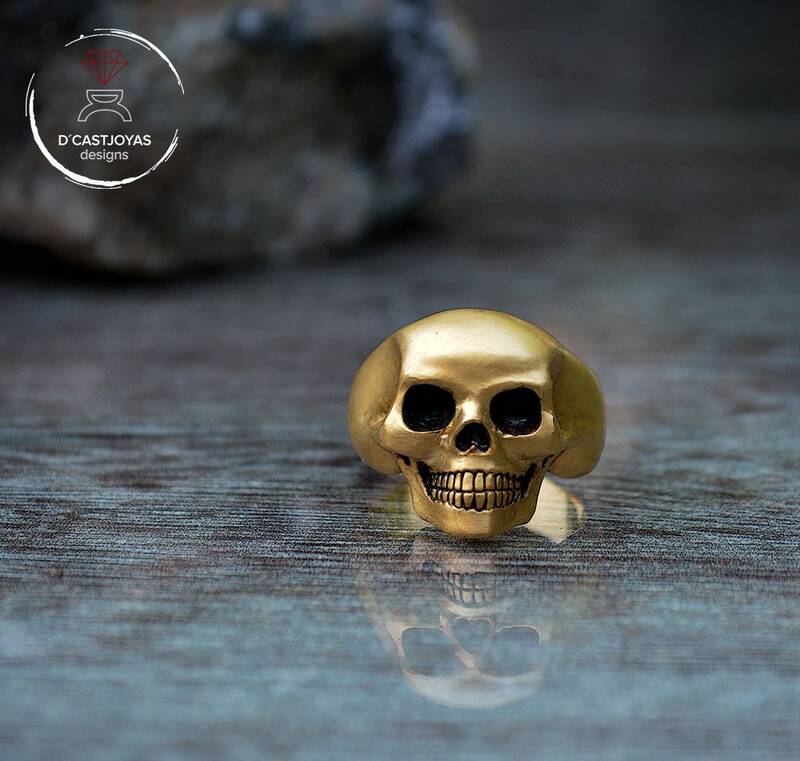 At the request of our clients and because we love skulls, we continue to increase our family of skulls. 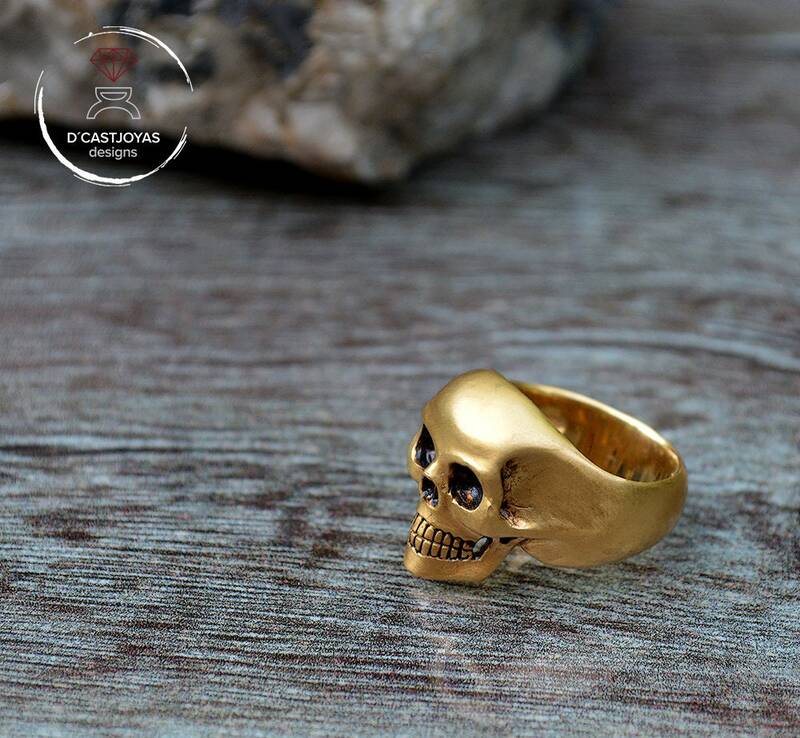 *** This ring is made entirely by hand. First, a carving in wax was done manually, without machines or 3D printers. Beauty is in the imperfection of the human hand. Then it has worked directly on the metal (925 silver) to achieve different finishes and textures. 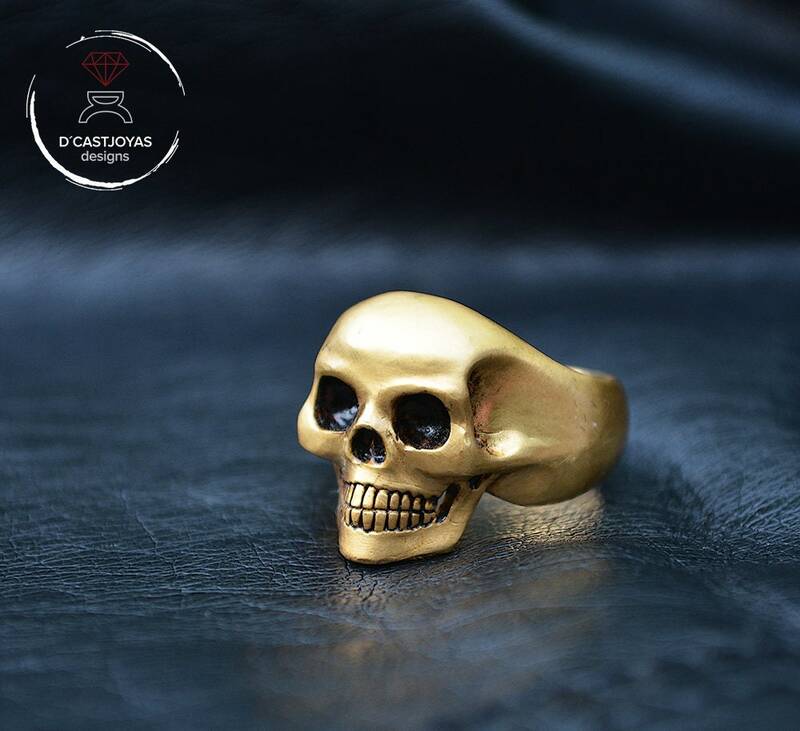 Finally we have applied a gold plating 24K of three microns, so it will last a long time. 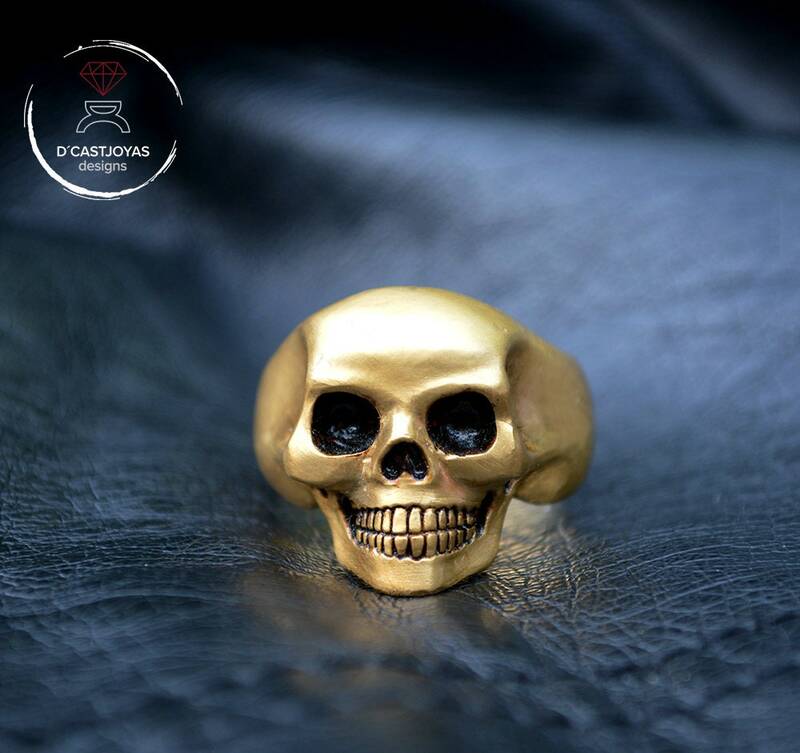 Finally we have given a patina finish to highlight the shapes and details of the skull. 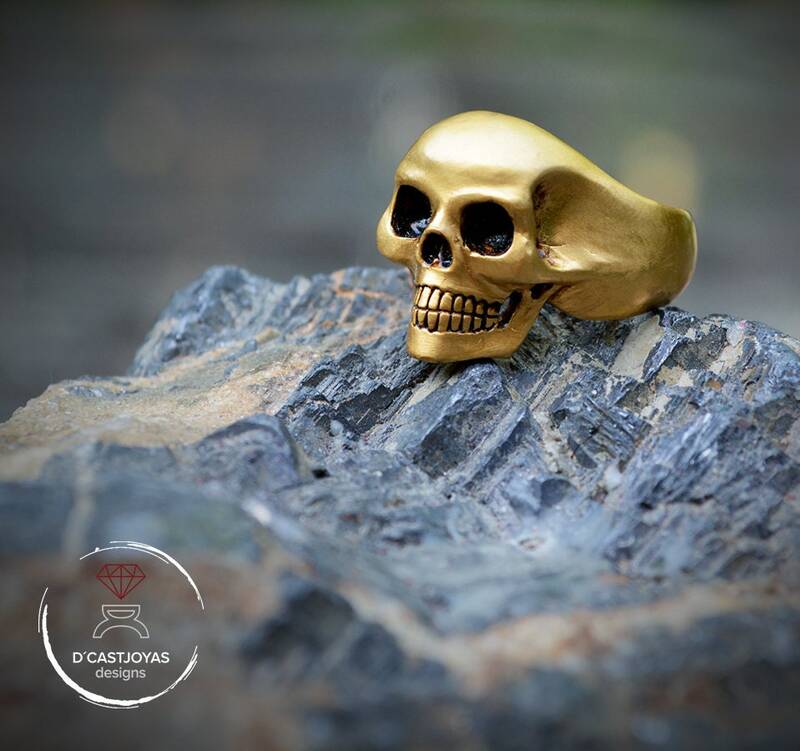 ** Full human skull that surrounds the finger but in discreet measurements so that the ring is elegant on your finger. Both for men and for women. ** We work outside fashion. We like to design pieces that can always be worn. They are also unisex in character. 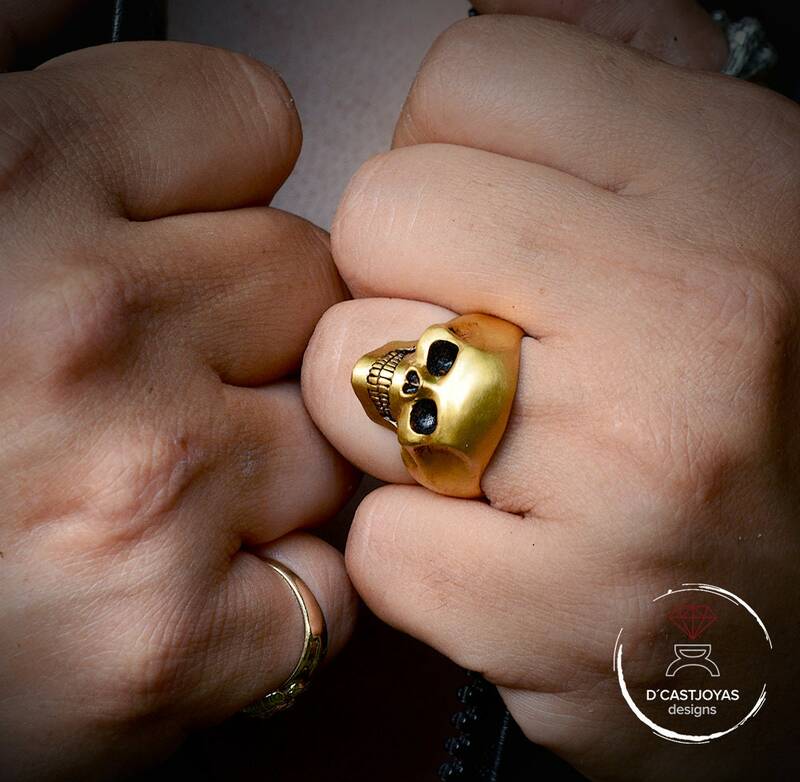 It can be worn by both women and men. 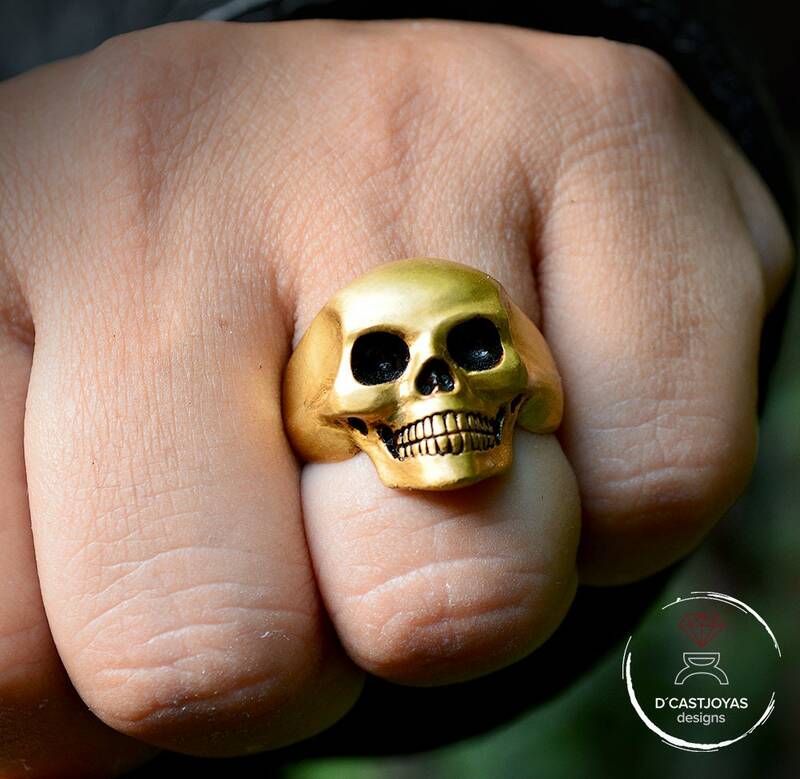 A golden skull on your finger can be the touch of distinction and elegance in your biker, rocker or simply someone modern and elegant look that likes to wear the details of its look. 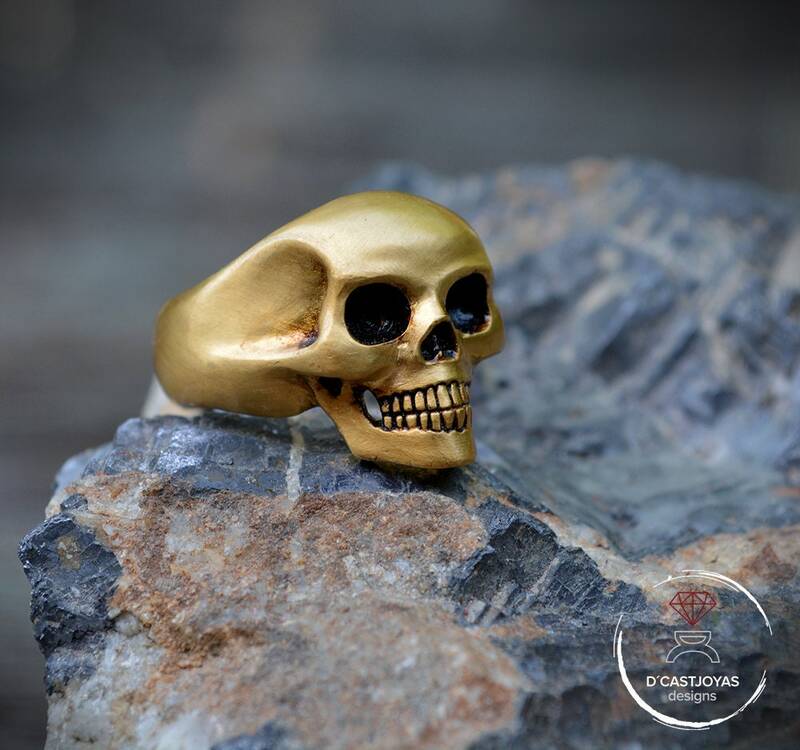 ** The skull is a reminder that to live is to die and that all the living beings reach the end regardless of the path taken. It teaches us to live each day as if it were the last. For this very reason it also symbolizes immortality and the eternity of the soul. 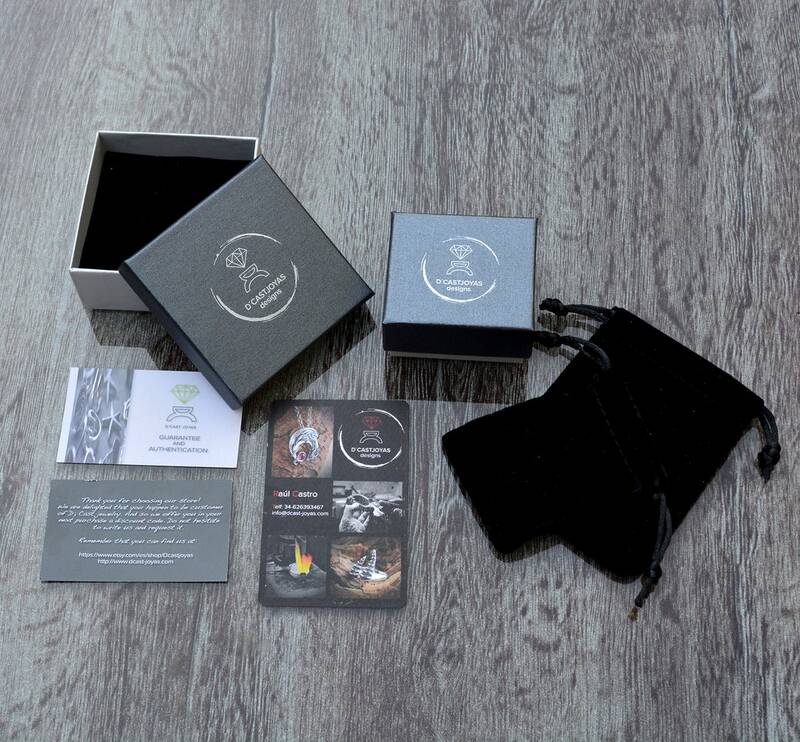 For that reason we think that it can be a very special gift for someone dear to us.